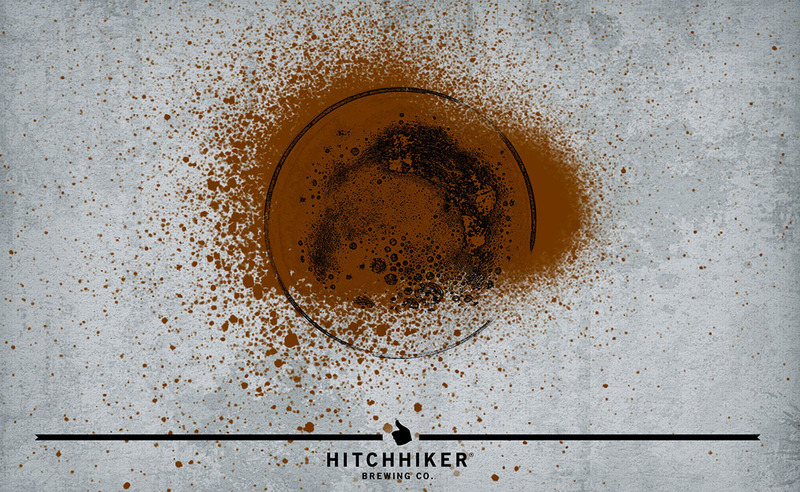 Shadow Walker | Hitchhiker Brewing Co.
Our house stout brewed with two types of oats, caramel and chocolate malts. Decadent, lush, and rich. – Notes of espresso, dark chocolate, molasses, and black licorice.